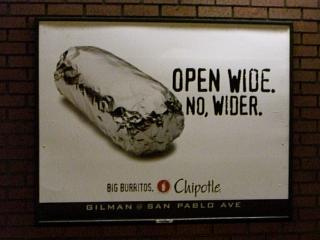 Here's a Chipotle ad that made us feel a little weird about taking that next mouthful of beef. Did that come out wrong? There's just something about its metallic appearance that makes it look... oh, never mind.